This unique live roundtable event will give a unique insight into the varied careers available in construction and engineering, the different paths the panel members have taken to achieve their goals and their experiences in education and in industry. It will also provide a great opportunity for viewers to put any questions they might have about construction careers, career paths, or the industry generally, to the diverse panel, who can draw on their different experiences and progression. Once completing my GCSE’s I attended college to complete A Levels in Maths, History and PE. Achieving A* – C in all three subjects. This meant that I had met the criteria to apply for university. I’d always had ambitions of going to university as I had never heard of advanced or degree apprenticeships before. Whilst doing some voluntary work experience during my A Level studies I found out about the Degree Apprenticeship scheme. I then submitted applications for both university and degree apprenticeships. The process of applying began in late 2016 and consisted of online tests, group assessments and individual interviews and presentations. I began working for Balfour Beatty, as a Trainee Site Engineer in August 2017, on a 5 year Degree Apprenticeship scheme. I now combine my full time role as an engineer alongside part time studies at Liverpool John Moore’s University, working towards a Civil Engineering BEng degree. I am also working towards being recognised by the Institution of Civil Engineers as a Technician Engineer, something that I hope to complete by the summer. I have been involved in 2 highways improvement projects totalling around £15 million pounds and will be moving onto a new project in the near future. After completing her GCSE’s Alex attended Sixth Form to complete her A-levels in Math, Physics, Biology and Textiles. 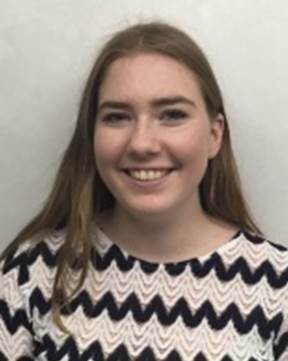 During one of her summer holidays, Alex enjoyed a 6 week work placement on a Balfour Beatty site shadowing the quantity surveyors. During her last year of A-levels Alex decided to apply for multiple degree apprenticeships at different sized companies across the UK, once she had completed several interview stages Alex was offered the trainee Quantity Surveyor role at Carillion working on Plain Line Track Renewals. After Carillion’s collapse in 2018 Alex started working for Balfour Beatty on the SCAPE scheme’s within Warrington. Alex was allowed to carry on with her part time study at Liverpool John Moores University of which she has 2 years left. Following completion of his GCSE’s, Adam attended Sixth Form to study Maths, Physics, Engineering (BTEC) and Business Studies at A-Level. 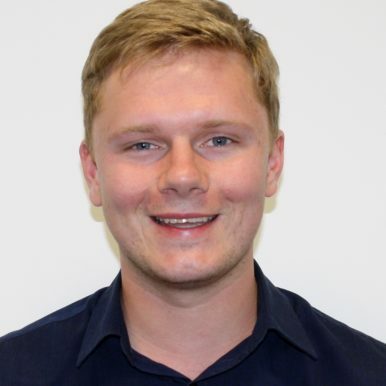 Adam applied to study Civil Engineering at a number of Universities and was accepted to study at Liverpool John Moores University where he completed a four-year Master’s degree in Civil Engineering. 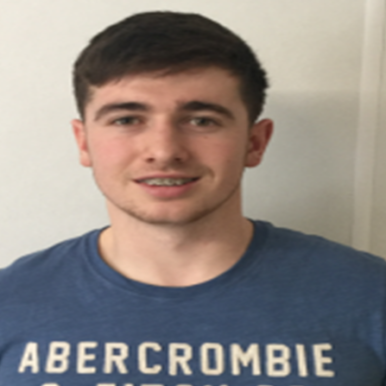 Following University, Adam was accepted on to the formal Balfour Beatty graduate scheme and joined the Specialist Services office based in Liverpool focussing on Overhead Line Electrification design. Adam is currently working as a Design Engineer on a variety of rail projects around the UK including electrifying the railway between Bristol and Cardiff, and Paddington to Reading rail upgrades.